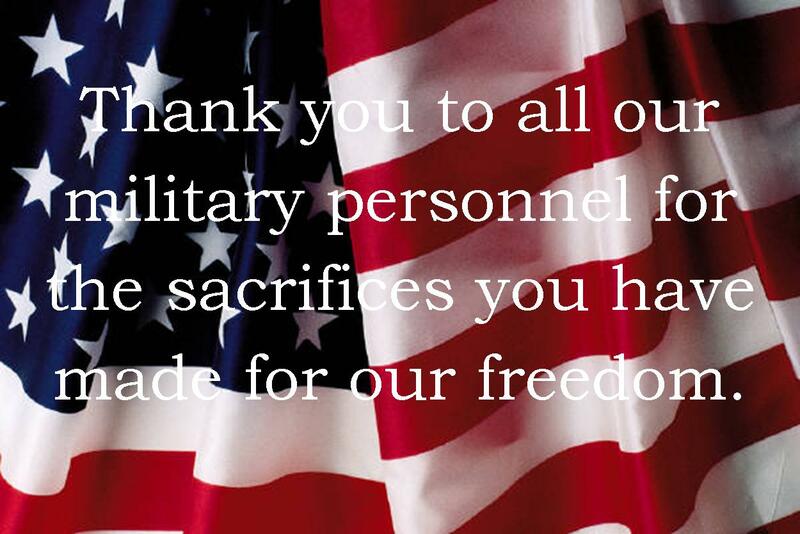 My family would like to thank all of those who have served and those who continue to serve. 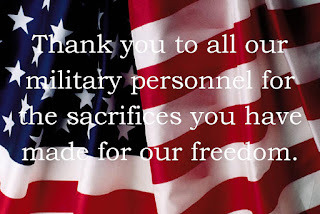 I have compiled a list of Veterans Day freebies that I have found around the web. Several have also extended the offer to Active Duty as well.